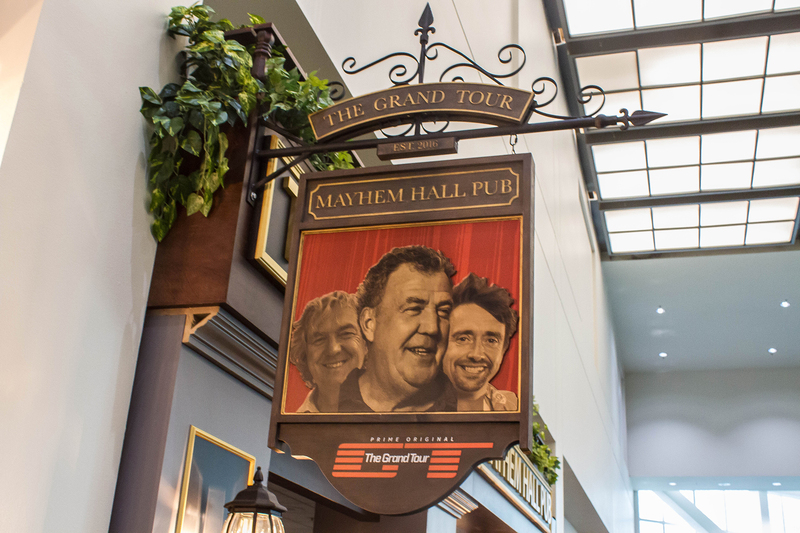 Promos for Amazon’s hit car show The Grand Tour. Shot at the LA car show. Media managed and cut on location at the Los Angeles Convention Center.